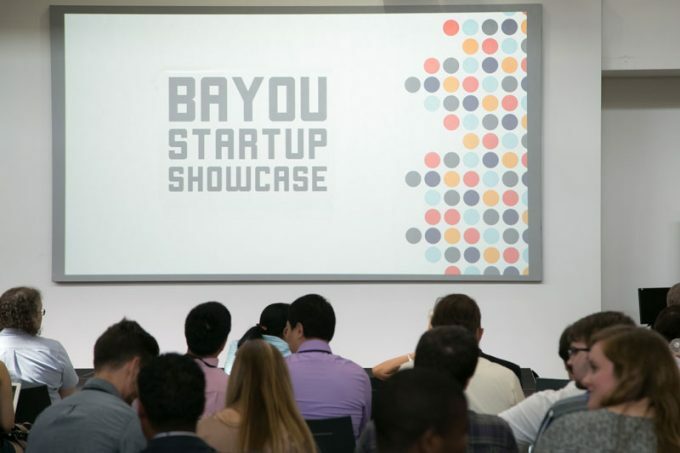 Students from UH RED Labs and Rice OwlSpark will pitch their startup concepts to the Houston entrepreneurship community today during the fifth annual Bayou Startup Showcase. Students from Bauer College and across the University of Houston are pitching their startup ideas today to Houston’s tech entrepreneurship community at the fifth annual Bayou Startup Showcase. The event is a partnership between UH’s RED Labs accelerator program, housed in UH’s Bauer College of Business, and Rice University’s OwlSpark. Held on the UH campus this year in the Student Center Theater, Bayou Startup Showcase serves as the last element of a 12-week program for student teams from RED Labs and OwlSpark, who have spent the summer developing their startup concepts in a co-working space. RED Labs founders are presenting business ideas that implement technology solutions across several segments, from health care to media and entertainment. For more information about Bayou Startup Showcase, click here. Concept: Create a customizable bra company aimed at providing solutions for people undergoing physical breast changes while solving individual needs, targeting to customers who have had breast cancer and mastectomies, or are pregnant. Concept: Build a platform that connects people to photographers, simplifying the process of connecting people and photographers to collaborate for photo shoots.